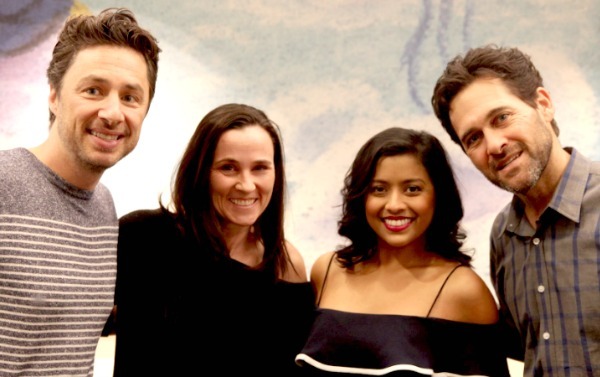 ALEX INC Premieres TONIGHT on ABC! 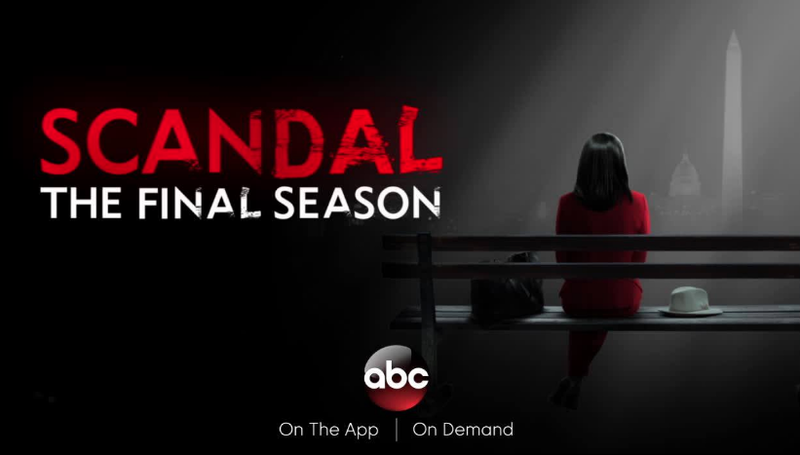 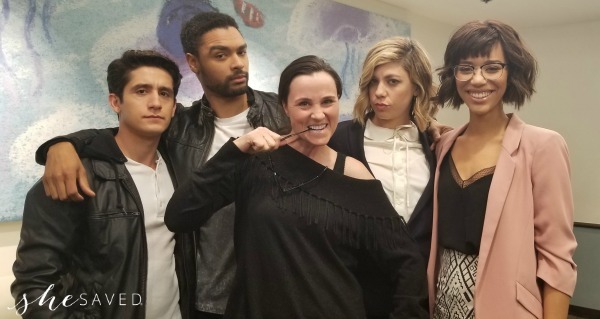 NEW DRAMA! 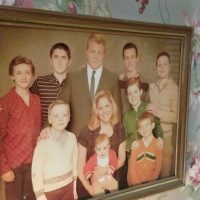 FOR THE PEOPLE airs TONIGHT on ABC! 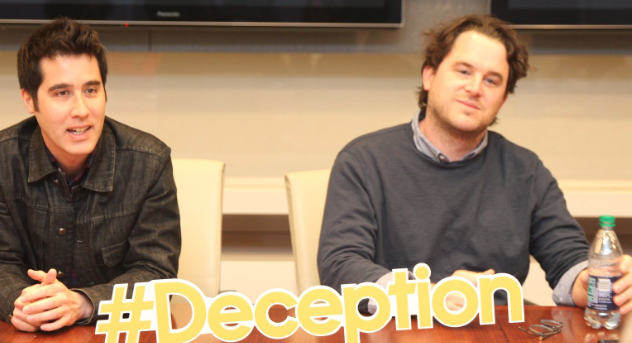 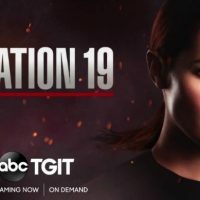 DECEPTION Comes to ABC on March 11! 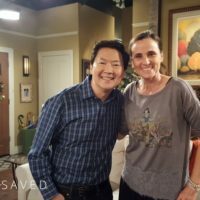 Behind the Scenes at ABC: On the set of Dr. Ken with Dr. Ken!